Split is a beautiful and large coastal city in Croatia. 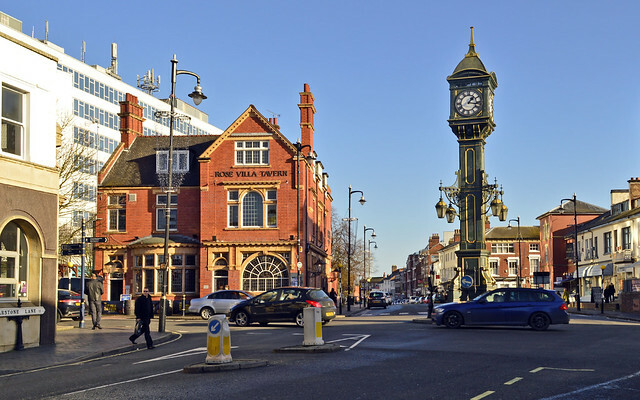 Popular with a variety of visitors due to its sunny summers, lovely beaches, medieval charms, Roman ruins, pretty wildlife-rich national parks, interesting culture, and great dining and night life, it is also a fairly cheap place to enjoy a stay. Accommodation varies from budget places through to luxurious hotels, and the cost of eating can be as low or as high as you want it to be. When it comes to attractions and activities, many of the top places charge just a small admission fee, and you’ll also find those places that are completely free of charge! 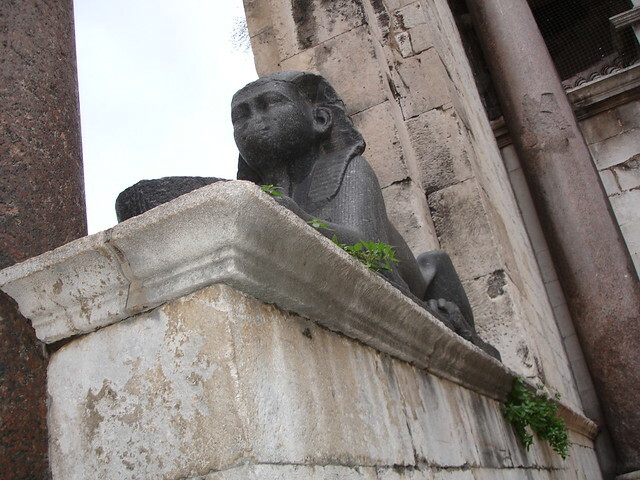 There are many cheap things to do in Split and it is a terrific destination for a varied and fun-filled holiday. It can be an ideal choice for people looking for an inexpensive European break. 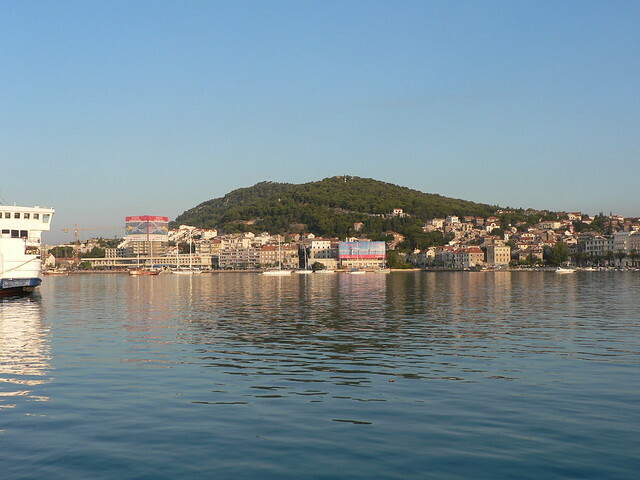 There are several glorious beaches to choose between in and around split, with soft golden sands and sparkling clear waters. Great for lazing in the sun, building sand castles, swimming, paddling, and picnicking, the beaches make for some really cheap days! 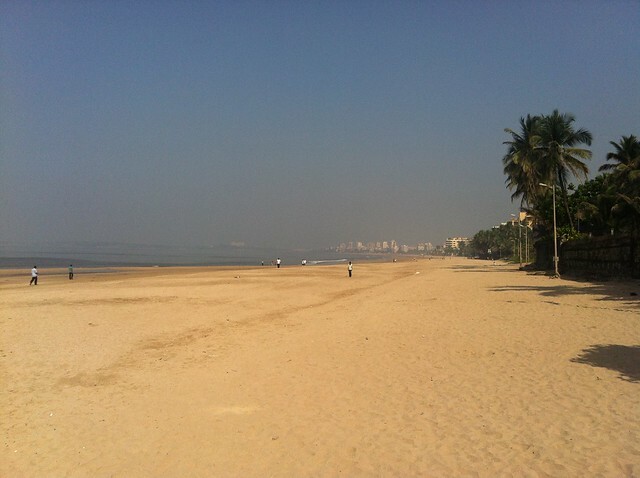 The different beaches have different personalities, and you’ll find those where you can just relax and let all your cares drift away and those that have a more active nature and where you can join in with a selection of different sports and games. 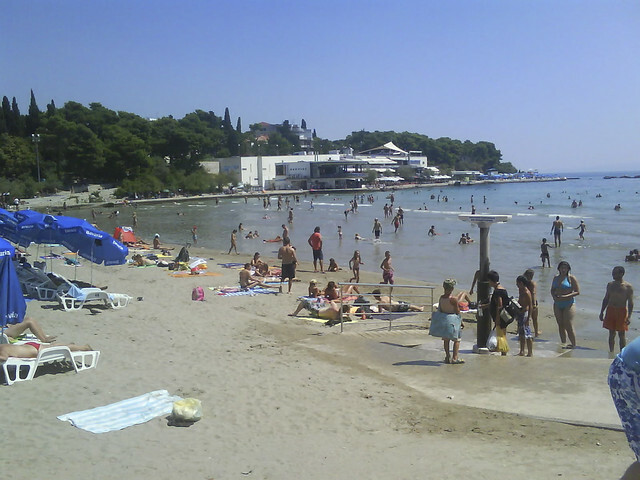 Some of Split’s favourite beaches include the picturesque Kasjuni Beach, Bene Beach, and Bacvice Beach. 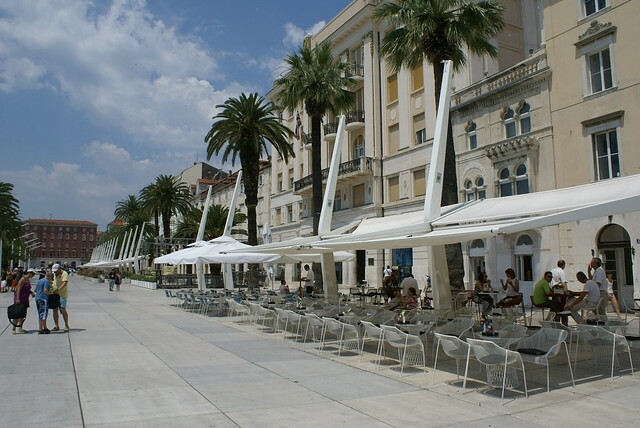 Enjoying a leisurely walk along the pretty seafront promenade is a top way to enjoy the views and the vibes and it won’t set you back a single Kuna! The Riva Promenade is a lovely place to watch the sun go down and take a wander … it can also be pretty romantic in the right company! There are many places to eat and drink along the promenade too if you did feel like calling into one of the cute cafes, bars, or restaurants. 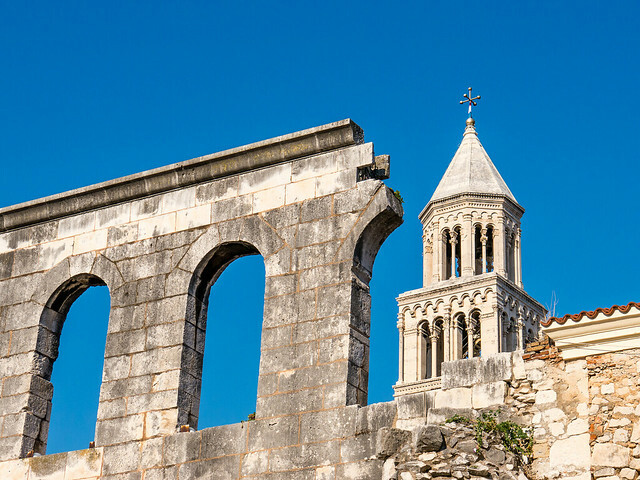 Split is home to a substantial number of historic churches, some of which have some fascinating artefacts within them and other that are shrouded in local myths and legends. Most of the city churches are free to look around although, of course, donations are welcome. 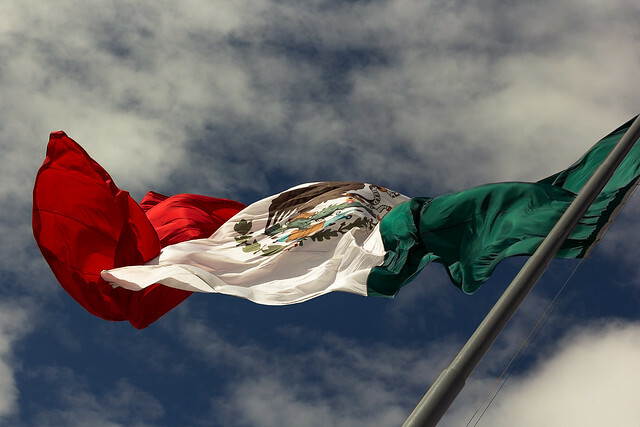 They are a great way to absorb some of the local culture and heritage. There is a small charge to enjoy St Dominius Cathedral and the soaring bell tower but the price is well worth it. Plus, it’s not enough to worry about breaking the bank! You can go up the bell tower for sweeping city views as well as seeing the numerous precious objects within the religious building. Climbing the steps up Marjan Hill may take some effort but you can enjoy the panoramic views of the coast, islands, nature, and several historic buildings once you reach the top. Plus, there are a few places to stop off at on the way up and you’ll pass some cute little homes too. One of the city’s top sights, this marvellous building is free to admire. The walled complex has four impressive gates and you can visit the remains of gorgeous temples and stroll through the lovely central courtyard. A wonderful relic from the Roman times, there are many quaint squares, small alleyways, and intimate nooks and crannies to discover. Wander through hundreds of years of human civilizations and soak up the character and charms. If you are there during the high season you can also watch the novel acting out of the late Emperor Diocletian, Priscia, his wife, and a number of guards, all dressed in period attire. Some other good cheap things to do in Split include browsing in the free art galleries and wandering through the lively markets. Amazing Holidays Without Jaw-Dropping Expenses!